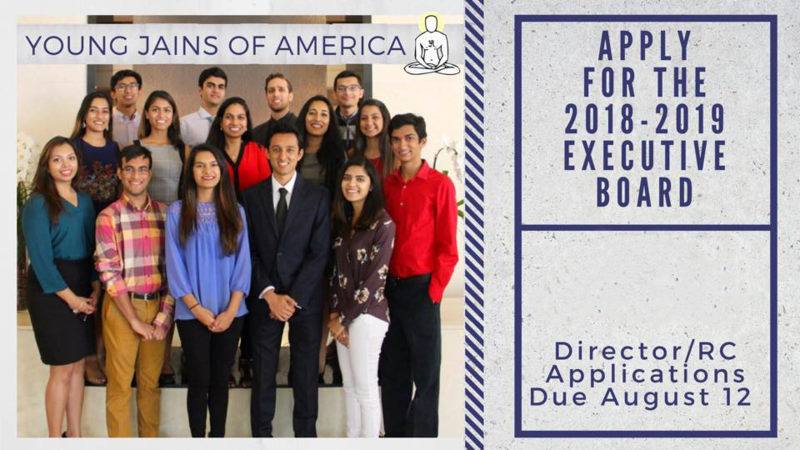 In collaboration with Jain Society of Central Florida, JAINA had a very successful EC/BOD meeting in Orlando, for three days from 3rd August to 5th August, 2018. More details are given below. 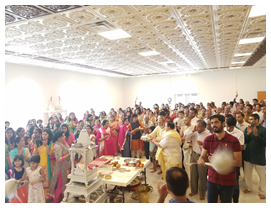 Jain Center of Central Ohio celebrated 6th Pratishtha anniversary of the temple on July 21 & 22, 2018. About 200 people participated in two days grand celebration. Details are given below. Q 1: Who is Sadhu? Q 2: How many attributes does the Sadhu have? 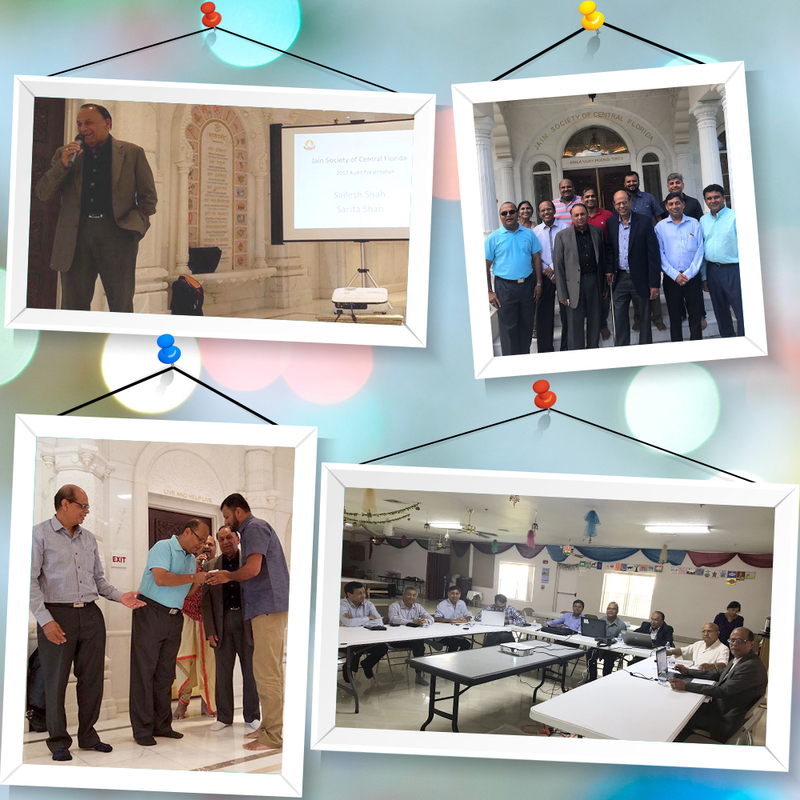 In collaboration with Jain Society of Central Florida (JSCF), JAINA had a very successful EC/ BOD meeting in Orlando for three days from 3rd August to 5th August, 2018. The meeting included covering status of EC board meetings, its updates, action plans. It also held a full day session of over 15 committee with interactive participation of 50+ members. There was a discussion about JAINA Vision/Mission and new initiatives. JAINA President, Gunvant Shah, thanked members of JSCF and mentioned how the JAINA team was impressed by the JSCF's hospitality and its preparations for the meeting in such a short time. Past President, Ashok Domadia also stated that JAINA should consider hosting future meetings at both, medium and small Jain centers. 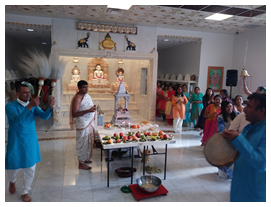 The JAINA team was fortunate to be part of the Snatra Puja at JSCF's new temple. Election applications are live for the 2018 - 2019 YJA Executive Board! Visit yja.org/elections to view applications, role descriptions, and eligibility criteria for each position. Applications for the Director and Regional Coordinator positions are due on August 12th, 2018 at 11:59 PM PST. Visit yja.org/elections to submit your documents. If you have any questions or concerns, please feel free to email elections@yja.org. Good luck! 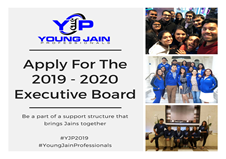 Being on the YJP Executive Board is a unique opportunity not only to connect with other Jain professionals around the country but also build life-lasting friendships, and develop our next generation of Jain leaders. Be a part of a support structure that brings Jains together. A 1: Sadhu is a male householder who voluntarily renounces the worldly life and all the attachments for the upliftment of the soul. He takes five major vows and act strictly in accordance with those five vows.